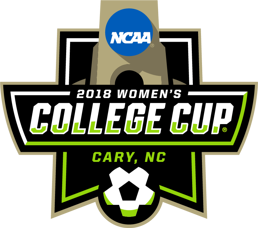 The club is very excited to announce that the following Houston Dash Youth Soccer Club alumni will be making their post-season appearances this coming weekend in the first round of their respective NCAA Women's Soccer Tournament. "We are extremely proud of all our alumni that have worked tremendously hard through their regular fall season. It's fantastic that the ladies listed above have earned the opportunity to compete in the NCAA Tournament starting this coming weekend. The club looks forward to following their progress in post-season competition and wish them the very best of luck." Simon Boddison, Director of Soccer Operations.